Helping young children become lifelong, enthusiastic learners. Pay your tuition and fees securely and conveniently online, check out the calendar and handbook. 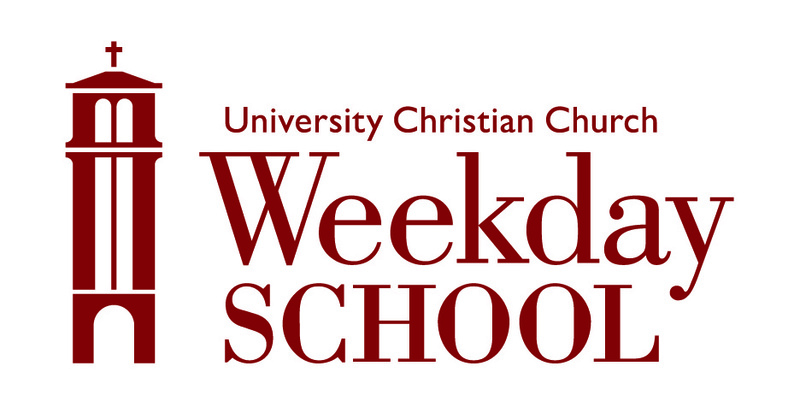 UCC Weekday School is a ministry of University Christian Church. Our mission is to create life-long learners, meeting the needs of children, while encouraging curiosity and exploration.